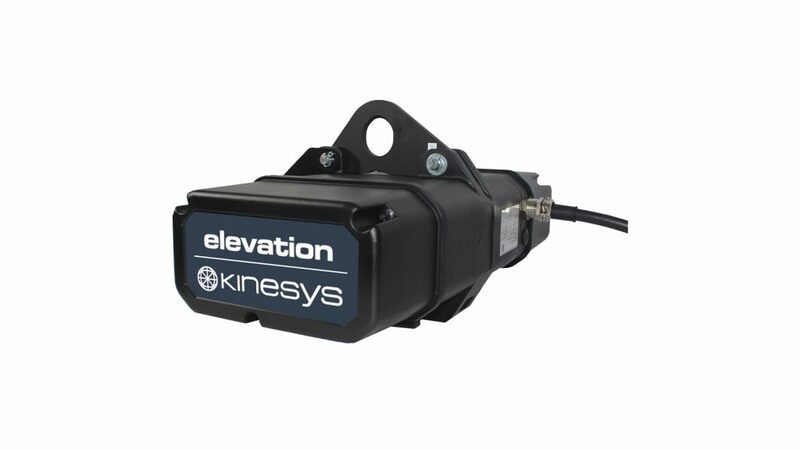 Elevation is Kinesys’ truss mounting variable speed chain hoist control solution. 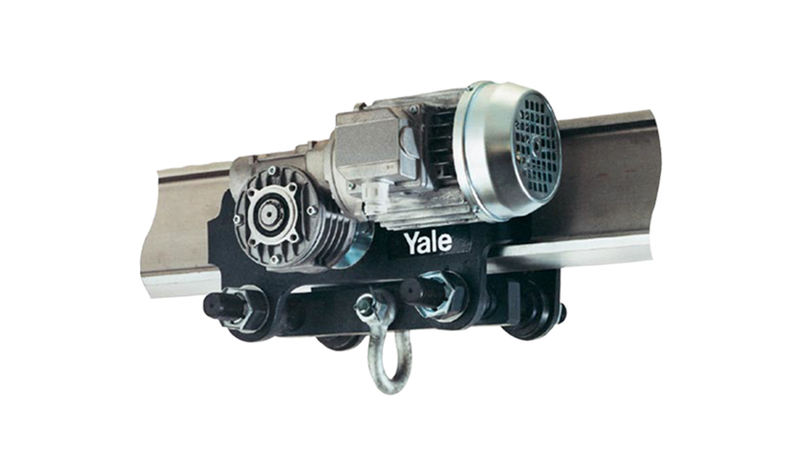 Designed to be located locally to the chain hoist that it controls, this innovative approach removes the need for large quantities of cabling and permits a number of motors and controllers to be supplied by single power and data cables. 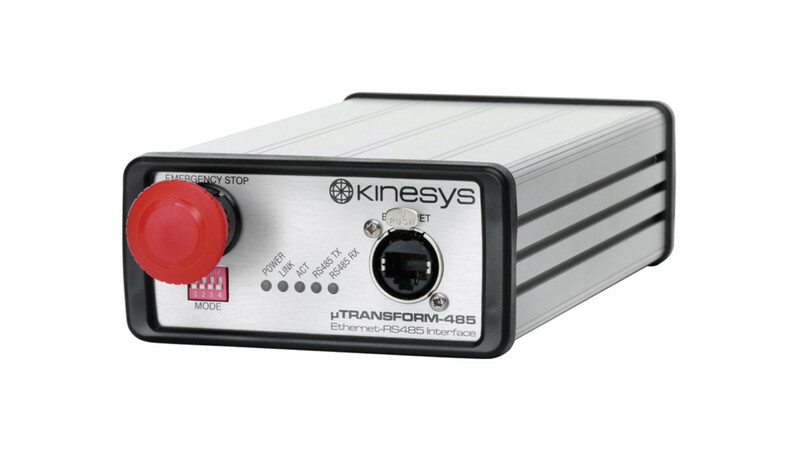 Transform 485 modules provide an interface between different networks and communications protocols. 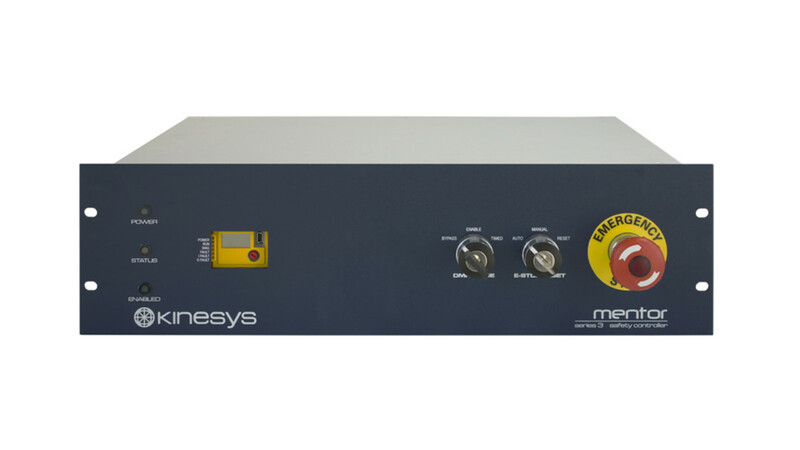 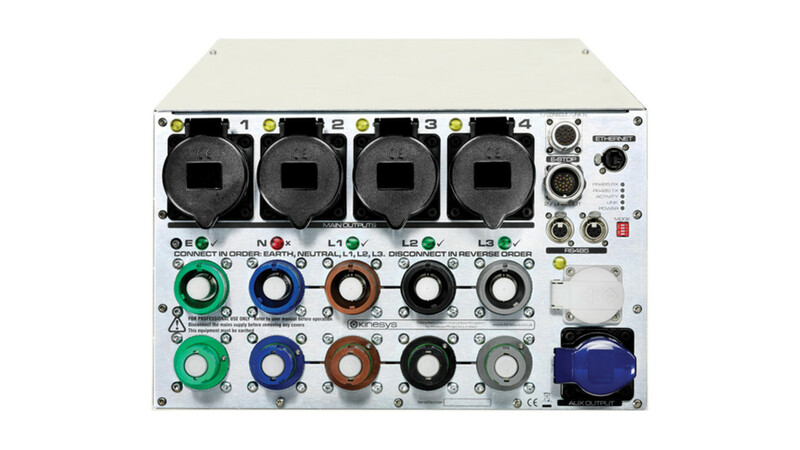 Array 485 is a 1 in 8 out RS485 distribution unit for use with Elevation 1+. 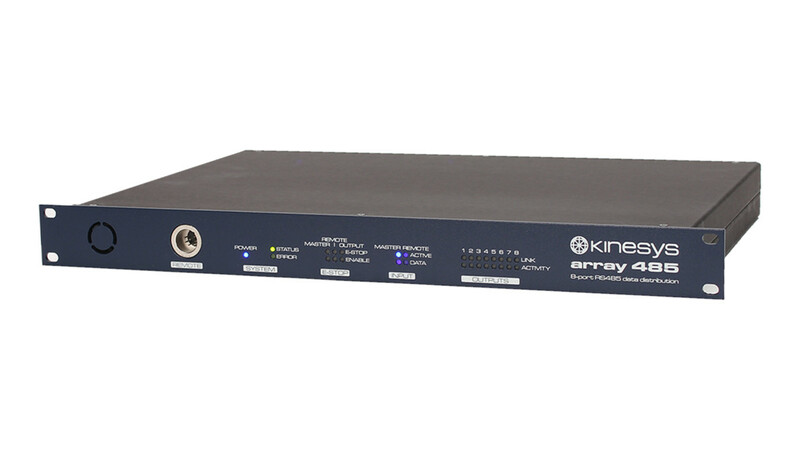 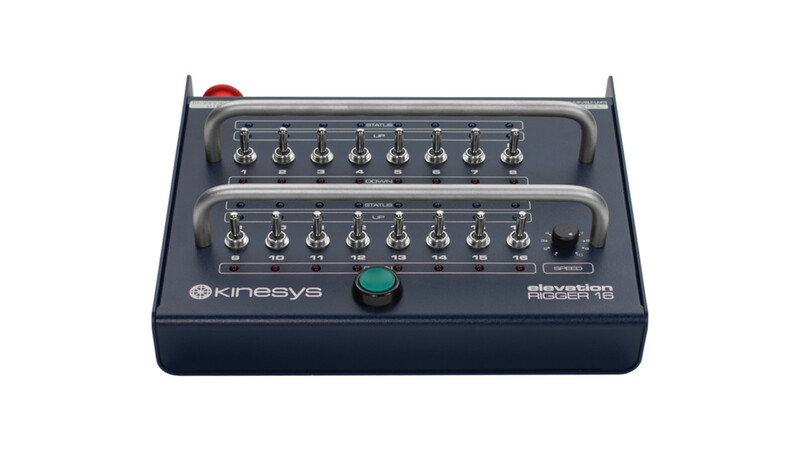 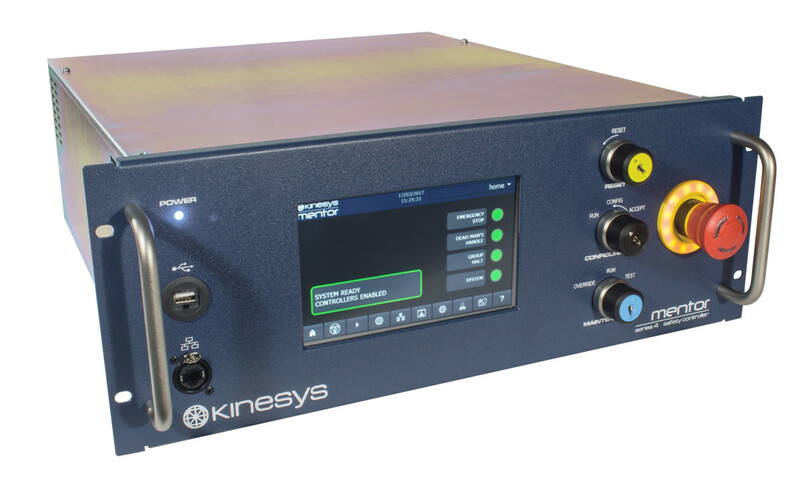 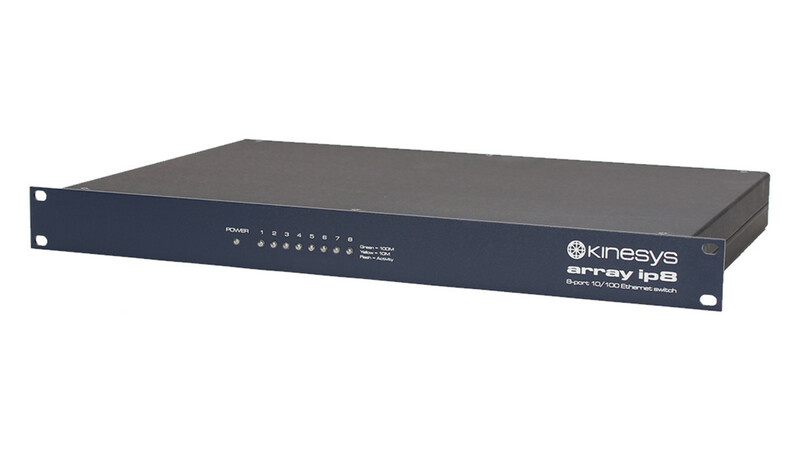 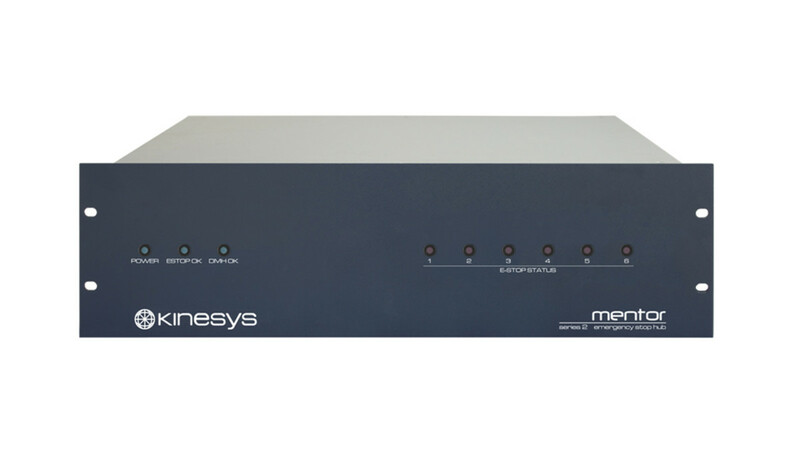 Array IP8 is a rugged 8 port 10/100 Ethernet switch designed to work with Kinesys products. 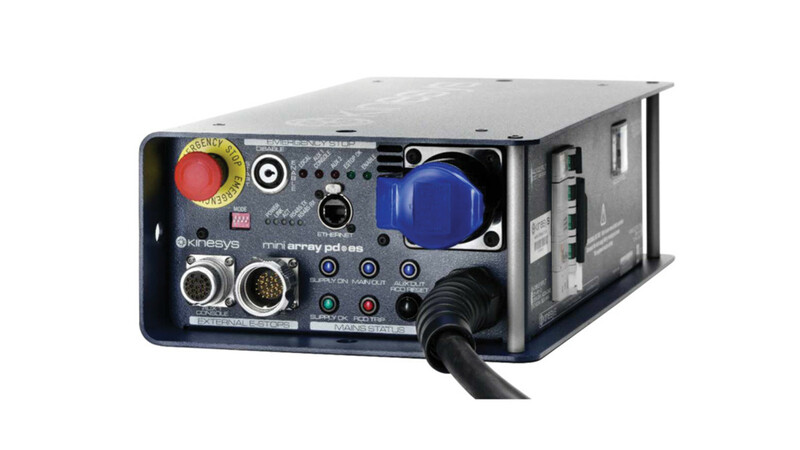 Array Mini PD-ES provides power distribution and emergency stop in a small form factor. 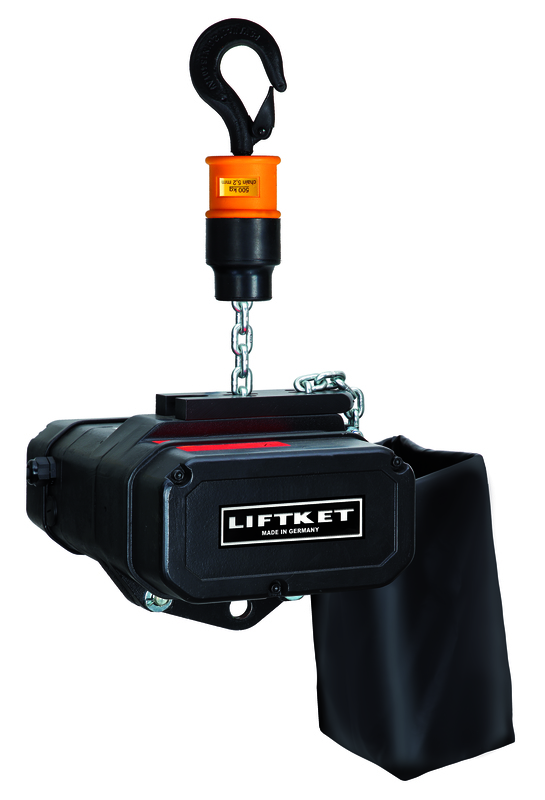 Variable speed Elevation Liftket, converted for use with the Elevation control system. 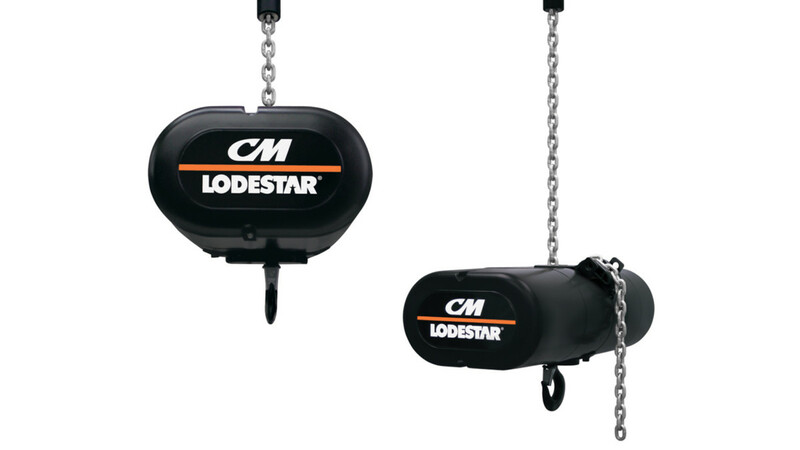 Variable speed CM Lodestar®, Kinesys converted to be used with elevation1+ control system. 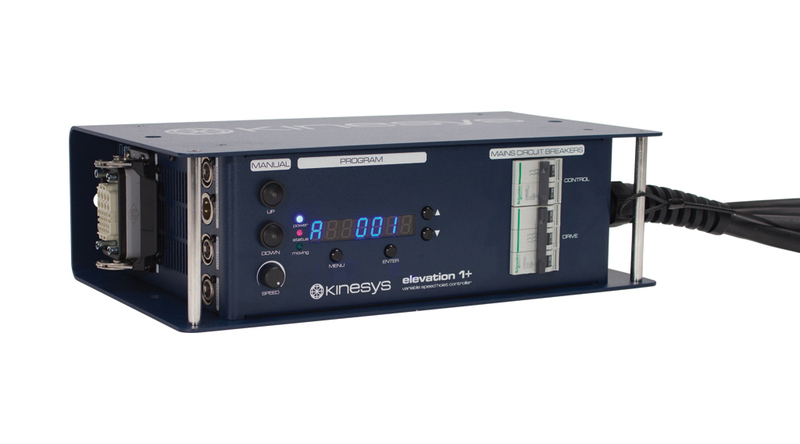 Variable speed VTE Beam Trolley, Kinesys converted to be used with elevation1+ control system.